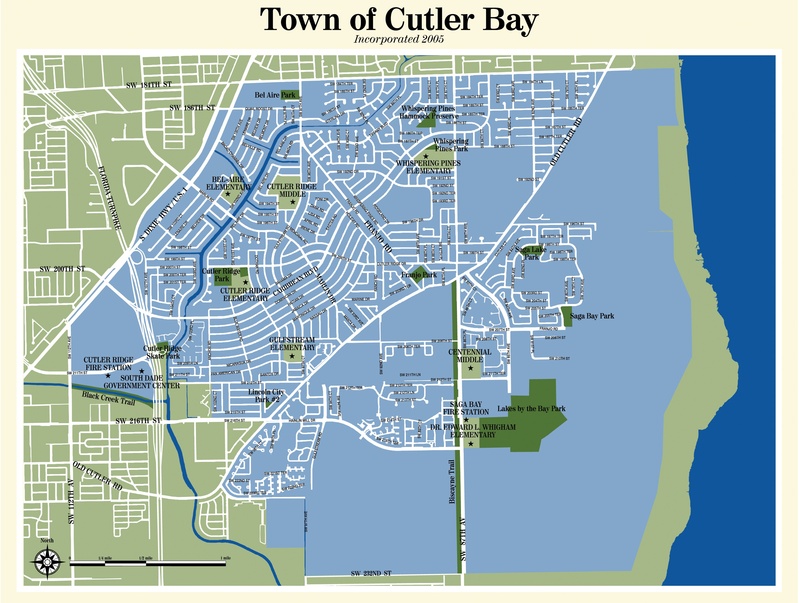 The Town of Cutler Bay will hold a special election on June 28th, 2011 for the position of Councilmember, Seat 2. The election is town-wide. All registered voters in Cutler Bay will be able to cast a vote, regardless of where your home is located within the town. Town council candidates must reside in the district that they are representing. The Concerned Citizens of Cutler Bay candidate forum which was held on May 03, 2011. Both of the candidates for the position of Councilmember, Seat 2 participated.